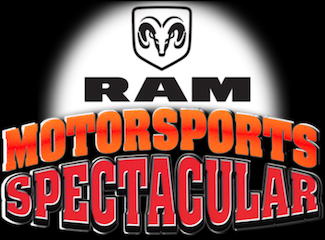 Call for Volunteers at the Motorsports Spectacular Please message the club exec which show(s) you can attend! 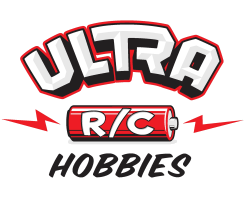 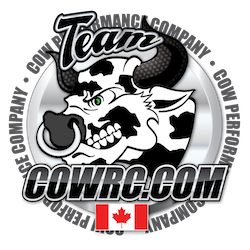 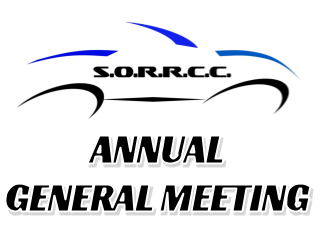 SORRCC is excited to announce that we have partnered with Ultra R/C Hobbies again for the 2018 season. 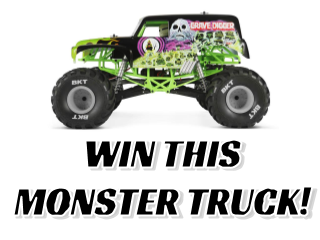 The club will be making a draw for an Axial SMT10 Grave Digger Monster Truck package on April 14th! 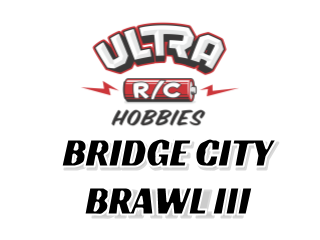 Hi all, Bridge City Brawl event info here. 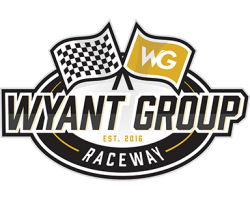 Looking forward to seeing everyone at the race!